As an essential oil distributor, your main priority is customer satisfaction. So how do you avoid negative feedback? Provide your customers with premium quality packaging to avoid leaking, faulty caps, and poor flow rates. The following guide will help you identify potential issues so you can find a proactive solution. As a packaging company with over 30 years of experience, we have handled plenty of essential bottle issues throughout the years. From product leakage, to labels not sticking to bottles, we know how to identify problems early on and provide advice on how to prevent them in the future. Fortunately, for each of these problems with essential oil packaging, there is a viable solution. 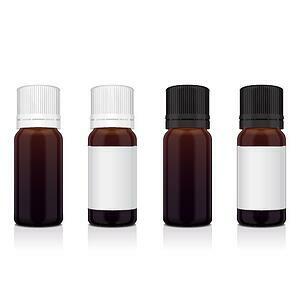 To help essential oil suppliers across the world, we have listed the top 5 issues with essential oil bottles below, along with how to solve them. When a bottle is filled with essential oil, any sort of leakage on the outside of the bottle can create problems with packaging. Oil on the bottle thread causes skip threading and cap back-off. Product leakage is common when low-close torque is used with manual or automated capping machines. To reduce product leakage consider calibrating the torque setting on the capping machine. Then test for closure torque to determine the precise application torque specification for the product being packaged. Also look for ways to prevent the oil from leaking on the thread. As for the essential oil, here at Carow, we validate all new supplier caps to determine the optimal use according to various oil types. Your label is the calling card for your brand and vital to the proper vending and use of the essential oil. But if there is oil on the exterior of the bottle, the label will not adhere. In addition, anti-scratch residue and flat areas on the surface may also prevent the label from sticking properly. Start with process control. Request that packagers avoid contaminating the bottle surface by using proper methods for handling the bottles before and after labeling. Choose a bottle that does not have anti-scratch residue. 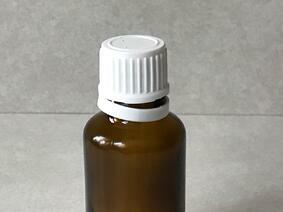 You can also opt to use a bottle designed by spec to meet your labeling needs. The frangible, or the tamper evident band below the cap, is designed to be a security device to ensure the integrity of the seal and packaging for the consumer. It should not break until the consumer opens the bottle. However, this can happen if the width of the band is too thin. Check with the packaging provider to see if the capping machine is set too low or if they are doing hand closure on the bottles. These are both causes of a frangible prematurely breaking. It can happen if the capping operator is suffering from fatigue and improperly capping the bottles. Take a look at your actual bottles to see if the frangible is designed to spec. If not, correct this issue. If an essential oil bottle is not providing the right flow rate, it can lead to customer frustration or overuse of the product. When the essential oil is not compatible with the oil viscosity of the dropper, cap, and bottle design, the variable flow rate is not accurate. Another common cause of this issue is flash from the molding process that creates flow restriction. The flow rate can be altered if the customer stores the essential oil bottles at different temperatures, such as in the refrigerator or in a cool, dark cabinet. Find the precise storage temp and make that information available to customers via packaging and/or labeling. 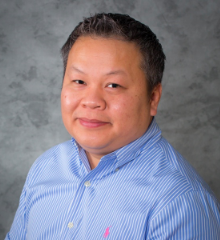 The product should be verified for flash with process controls to correct variable flow rate. Here at Carow, we take actionable steps to prevent issues from occurring. We perform incoming checks that involve verifying components, process reputations, dimensions, and data collection. As a distributor, our goal is to select the best supplier for each of our customers. On a routine basis, we conduct product tests for leaks, functionality, and the dimension of the bottles. We also utilize age testing, which includes placing bottles in a test oven to simulate what happens when bottles are left in extreme situations, like a hot car in desert heat. 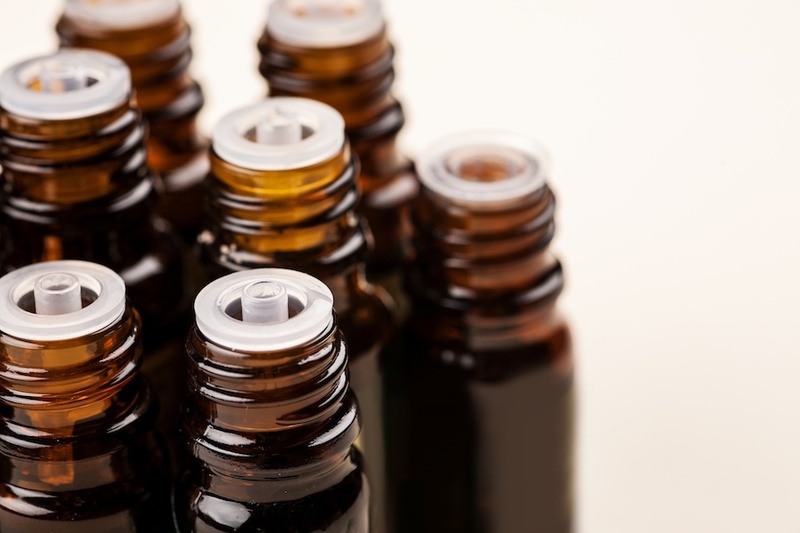 When you experience a recurring issue with products used for essential oil packaging, identify where the trends occur. If it is the parts, such as the dropper or cap, replace those with different products in stock. If the design is at fault, proceed with tweaks to the design. Take into consideration the fact it could be the bottling process or the essential oil product that is causing the issue. At Carow, our salespeople and engineers are happy to coach you in the right direction to make sure you are choosing the right products for your oils. Your customer satisfaction should be your primary focus, so you want to get it right every single time. If you are currently struggling with product or process issues, we hope this guide has helped you learn how to solve and prevent these issues from happening again. Still wondering about best practices for capping your products? Read The Step-by-Step Guide to Successfully Capping Essential Oil Bottles to learn how to choose the correct caps, how to check incoming products, and how to set up a torque program.